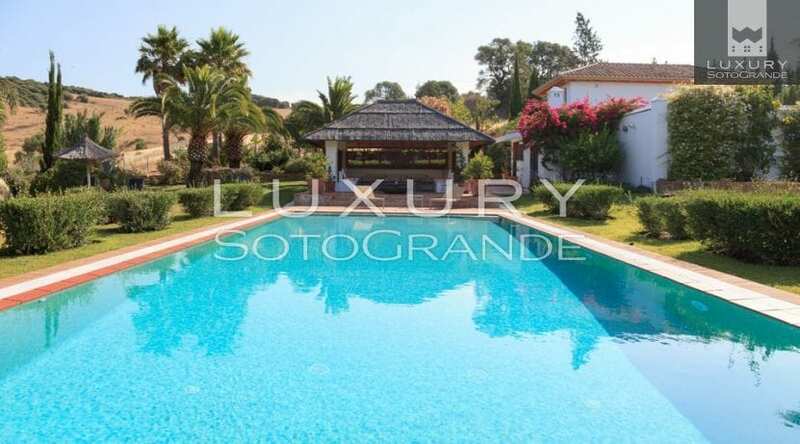 Set within 20 hectares of beautiful Spanish countryside and located just 15-minutes away from Sotogrande this an idyllic country estate with outstanding equestrian facilities. This beautiful and unique property has a traditional main house with 3 en suite bedrooms, a guest cottage, a full-size swimming pool, 2 staff/guest cottages, stables, fenced paddock and views beyond compare. full burglar alarm and CCTV installation. 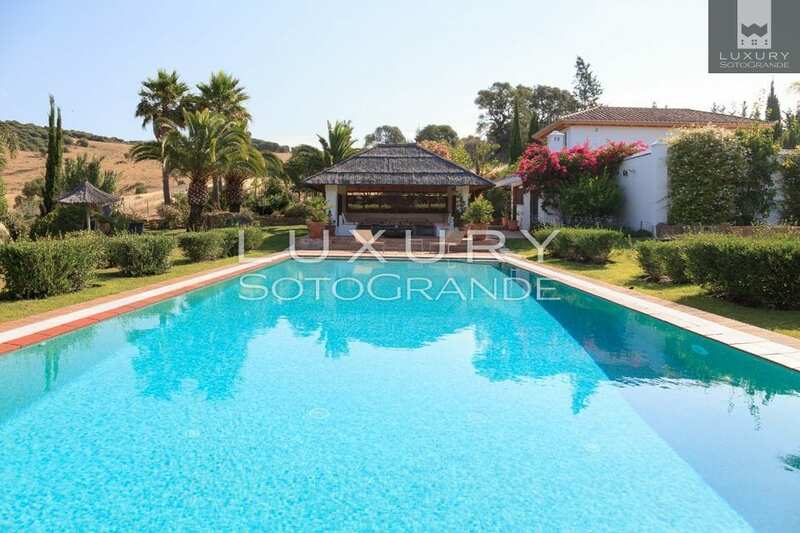 If you are looking for a beautiful home with equestrian facilities in quiet rural surroundings but only 15 minutes from the exclusive marina, beaches, polo fields and golf courses of Sotogrande this very elegant and private estate is perfect for you. 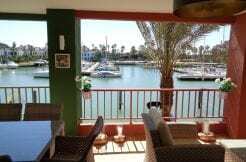 Do not miss out on this fantastic opportunity, contact us today for more information on this property.